Gripped by fear and with tensions in the group running high, step into the quaking boots of each of the eight terrified characters as you search for clues to the deranged killer’s identity. By making life or death decisions using the sophisticated “butterfly effect” system, everything you do will drastically alter the course of the story – and the fate of each character. 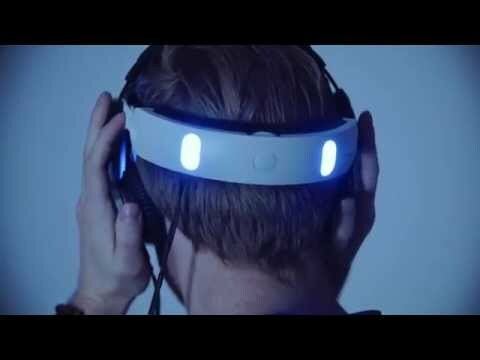 With spine-chilling performances from a Hollywood cast including Hayden Panettiere brought to life by the power of PS4, your actions alone will decide who makes it off the mountain alive. 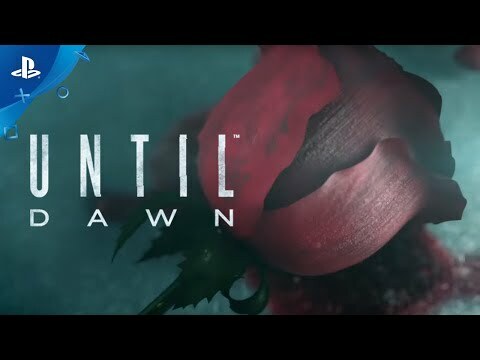 Check out Until Dawn: Rush of Blood exclusive to PlayStation VR. 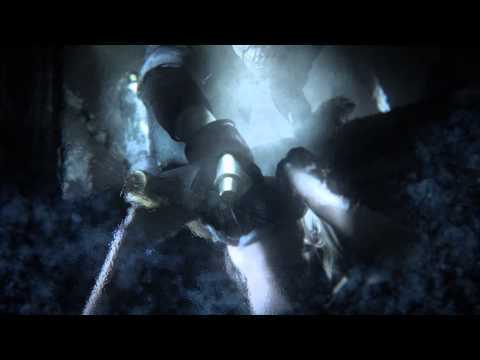 Feel the chill of this terrifying adventure game. 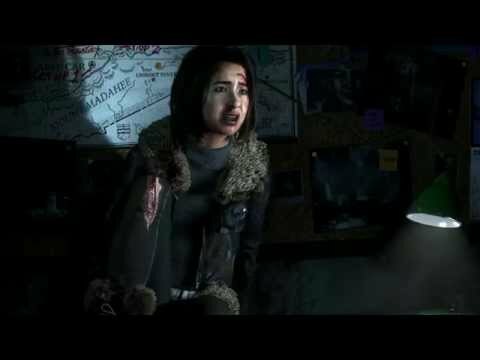 See how your choices matter in Until Dawn. Your decisions determine who survives the night. While you agonise over gut-wrenching moral dilemmas, even seemingly insignificant choices can have devastating, unforeseen consequences. No one is safe in this tale of terror, crafted by Until Dawn scriptwriters and indie horror auteurs Larry Fessenden and Graham Reznick. Things are not always what they seem and dramatic twists keep you guessing right to the end. When you’re trapped in a cabin with a murderer, only your decisions impact who will live and who will die – make sure you’re on the right path with our helpful guide and see if you can survive Until Dawn. 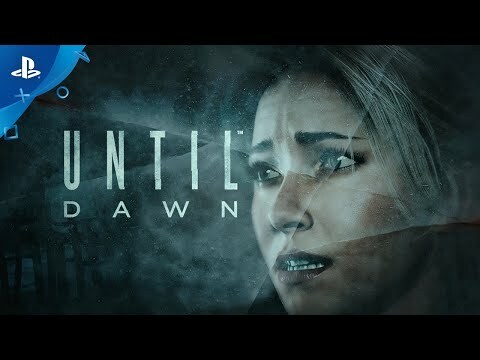 Journey into the depths of Until Dawn’s origins in this PlayStation VR adventure horror game, set 60 years prior – can you survive the terrors of Blackwood Pines Sanatorium? 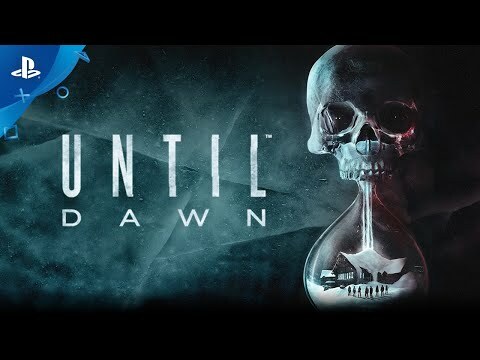 With Until Dawn as part of the PlayStation Hits range, you can pick up this fantastic horror based adventure for a wallet friendly price – along with a huge selection of other PS4 titles. The brains behind the impending PS4 horror talk us through the science of fear. Get a proper taste of the PS4 interactive horror’s branching gameplay. Filmmakers Larry Fessenden and Graham Reznick bring the big screen scares. The game’s composer, Jason Graves, talks us through his creative process.